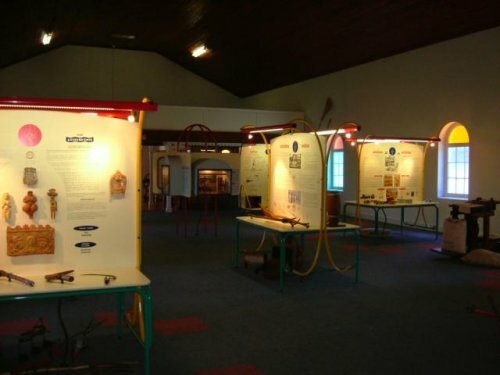 Wheat industry museum - one of only three of its kind in the world where the history of wheat is depicted. 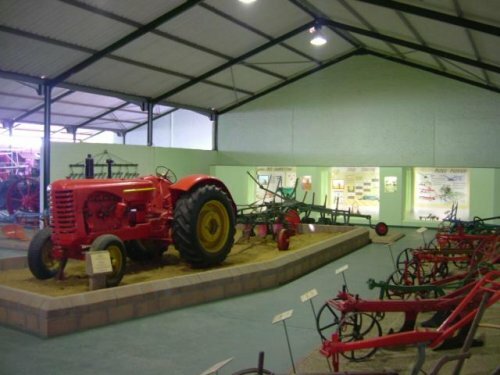 The Wheat Industry Museum in Moorreesburg was officially opened on 10th February 1978 after it was approved that Moorreesburg is the most suitable place for such a museum, owing to its convenient situation in the wheat area as well as the availability of the old DR Mission Church Building that could house the building. 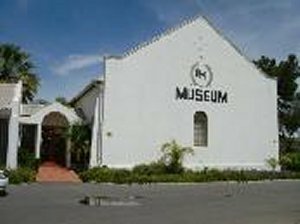 This is not only an excellent display of the history but is also used for education and other activities like music and dancing. Mon - Thurs: 08h00 - 17h00, Fri: 08h00 - 16h00. Sat, Sun, Public Holidays: By appointment only.